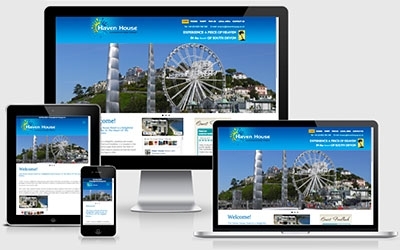 Like many of our recent projects, The Haven House Hotel had a website that was attractive and had served them well in the past. The problem was it wasn't responsive and with recent mobile friendly requirements from Google, it really needed to be. We kept the same colour scheme and general look and feel of the site whilst migrating the old content onto a new responsive bootstrap design.